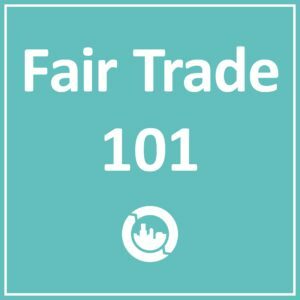 Home » About » What is Fair Trade? It’s easier than you think to create change. While the U.S. represents 5% of the world’s population we consume 29% of the world’s resources. We are the largest consumer nation in the world. 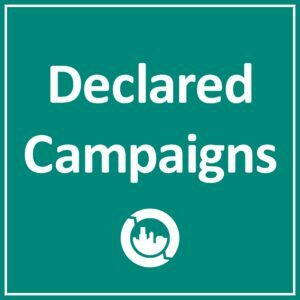 Imagine our impact when we shopped more consciously. Fair Trade seeks to enable economic development through equitable trading partnerships. Fair Trade ensures consumers that the products they purchase were grown, harvested, crafted and traded in ways that improve lives and protect the environment. We recognize 3rd party certification and verification systems because they hold businesses accountable to their commitments, and provide others with a voice. Learn more about Fair Trade organizations in the U.S. below. Fair Trade USA, a 501(c)3 non-profit organization, is the leading third-party certifier of Fair Trade products in the United States. Fair Trade USA enables sustainable development and community empowerment by cultivating a more equitable global trade model that benefits farmers, workers, consumers, industry and the earth. They audit transactions between US companies offering Fair Trade Certified™ products and the international suppliers from whom they source, in order to guarantee that the farmers and farm workers behind Fair Trade Certified goods were paid a fair, above-market price. In addition, annual inspections are conducted on the farms to ensure that strict socioeconomic development criteria are being met using increased Fair Trade revenues. 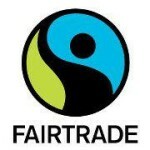 For a list of Fair Trade Certified products, click here. Fairtrade America is the US arm of the global Fairtrade umbrella organization, Fairtrade International (FLO). Fairtrade America licenses the FAIRTRADE Mark, the world’s most recognized ethical label found on over 27,000 products in 120 countries. 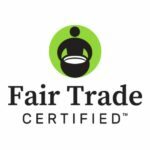 The FAIRTRADE Mark is backed by global standards developed through consultation with producers and their trade partners and audited by a rigorous certification system from farm to shelf. 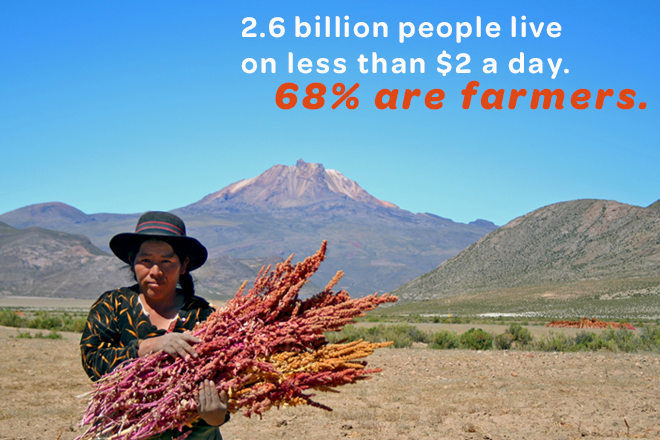 More than 1.2 million farmers and workers around the world participate. Fairtrade farmers and workers are represented at the highest levels of decision-making, including Fairtrade International’s Board of Directors, General Assembly, and Standards Committee. Find more about Fair Trade International and the products you can find on US shelves here. The Fair Trade Federation is the trade association that strengthens and promotes North American organizations fully committed to Fair Trade. Members are rigorously evaluated for their full commitment to the Fair Trade Federations’s Nine Principles – companies that have Fair Trade at the heart of what they do. The Federation is part of the global Fair Trade movement, building equitable and sustainable trading partnerships and creating opportunities to alleviate poverty. For a list of Fair Trade Federation members, click here. Fair for Life is a brand neutral third party certification program for social accountability and fair trade in agricultural, manufacturing and trading operations. Fair for Life Fair Trade certification was developed by the Swiss BioFoundation and Institute for Marketecology (IMO), also based in Switzerland, and first came to the North American markets in 2007. It was developed as a complementary approach to the existing Fair Trade certification system. The Fair for Life Social & Fair Trade Program is based on Fair Trade International (FLO) standards and ISEAL recommendations for social standard setting. 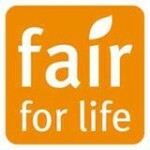 For more information about Fair for Life and the products they certify, click here.